We offer you a wide range of ENERPAC products for rental. We provide specialised tool maintenance and consulting service for tool selection. Ourrental service includes cylinders, electric and manual pumps, as well as manometers, valves and hoses. The tool selection is dependent on i.e. cylinders' weight (depending on whether the equipment will be transported manually), number of pumps (depending on the placing of lifting points), the capacity of the set and maximum sices of cylinders. We rent only proven equipment of the best quality. 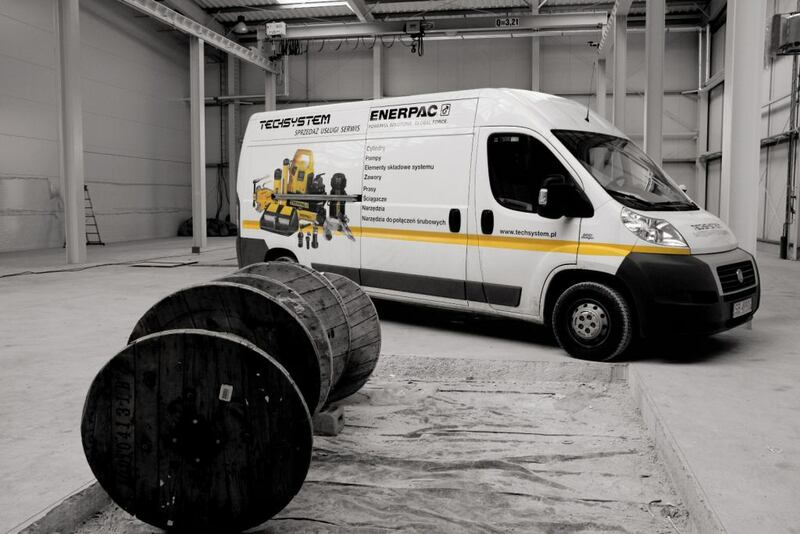 All hydraulic equipment is subject to periodic servicing in our ENERPAC Authorised Service Center.